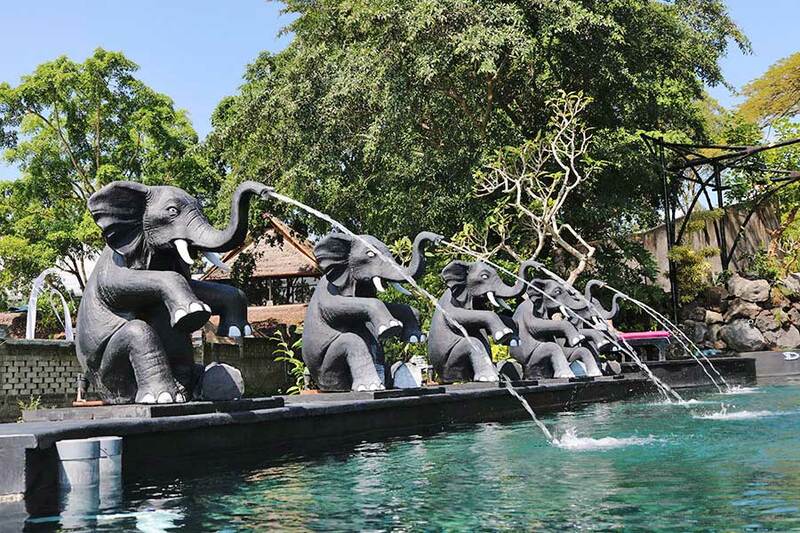 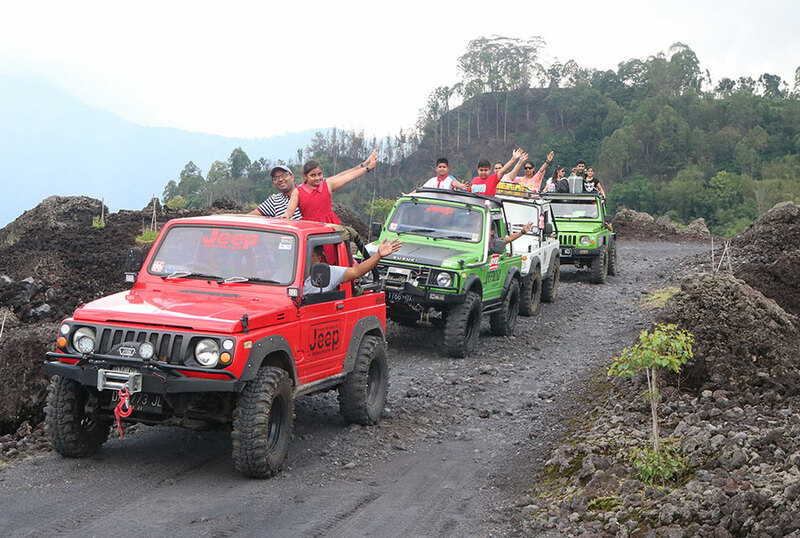 To make you holiday in Bali more enjoylable, Bali Safest Driver present Black Lava Jeep Adventure Tour. 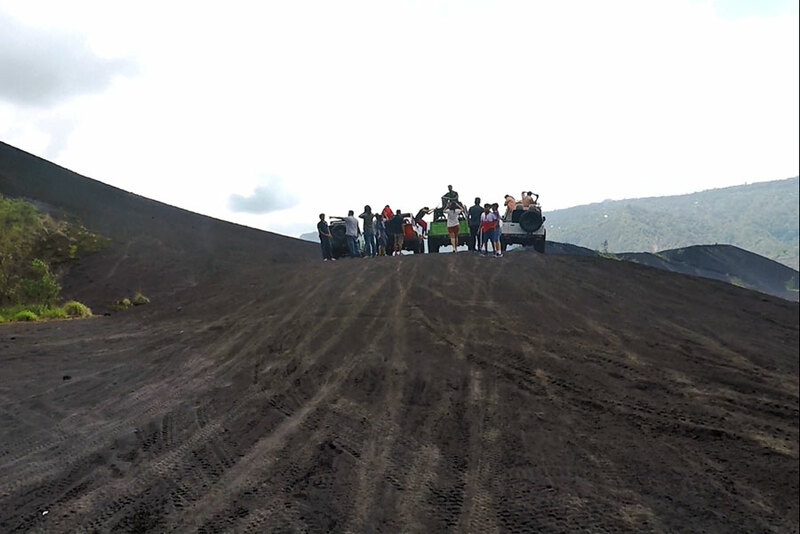 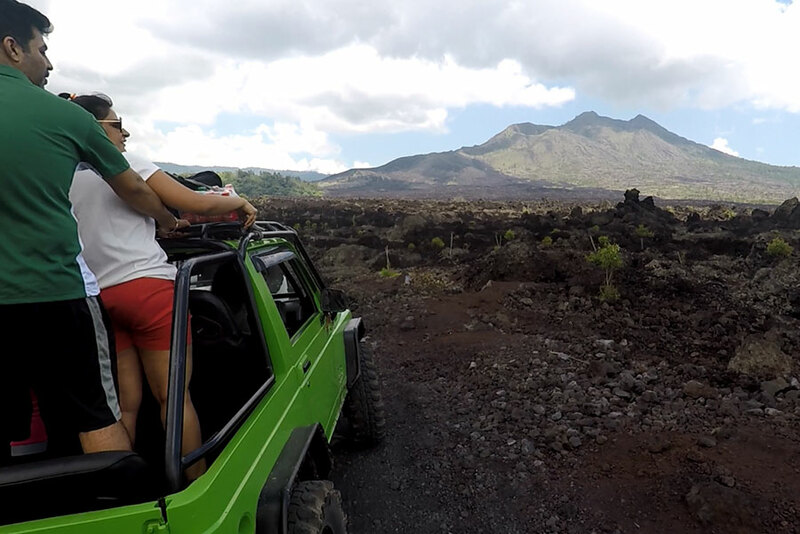 Black Lava Jeep Adventure Tour is the tour that will to surround mount batur, to see volcano famous lava landscape and local farmers community. 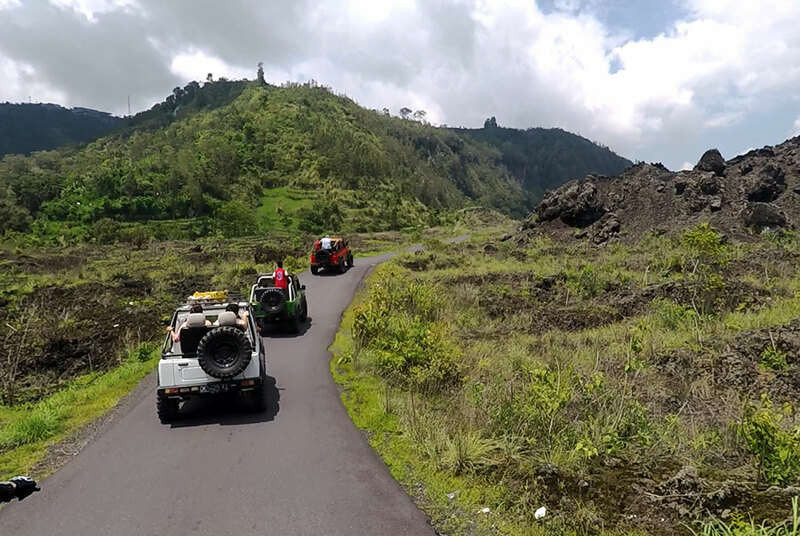 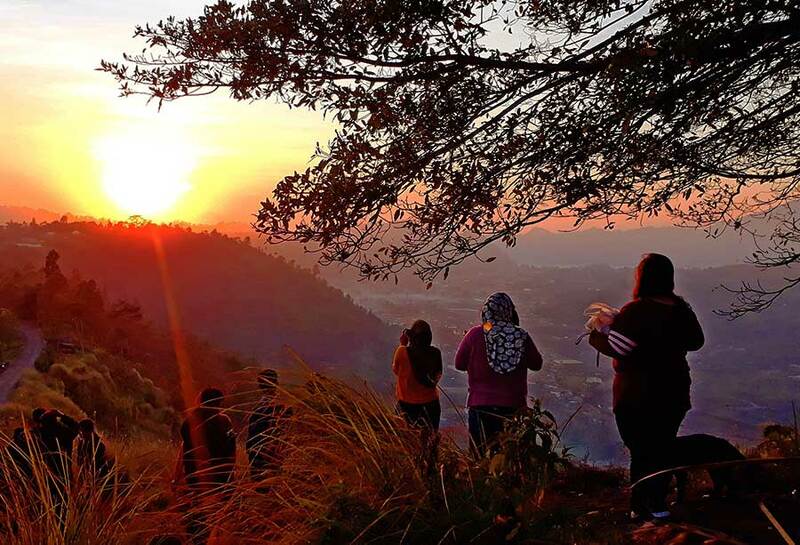 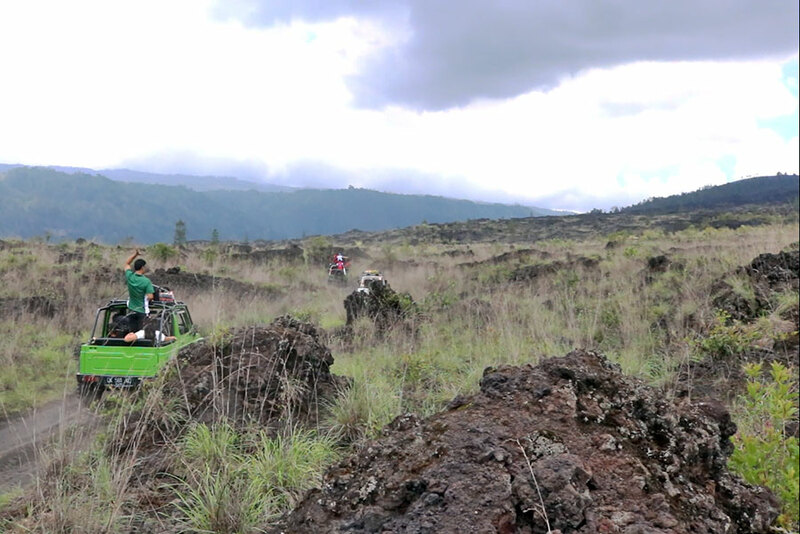 Hop on custom made 4WD vehicle to traverse the rugged terrain leading up the volcano and learn about the fascinating history and geology of mount Batur in Kintamani area. 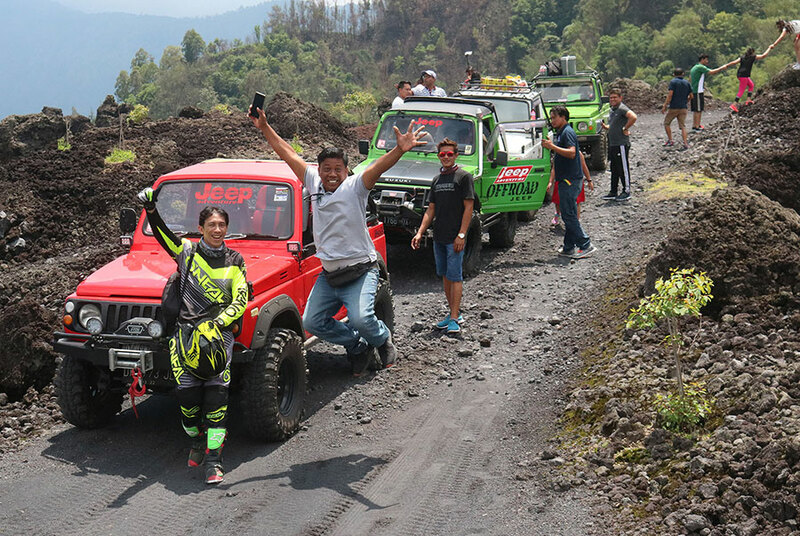 Your tour guide is a professional 4WD Jeep and driving specialist, because your safety and comfort is very important to us .